This practical approach to ear training will help you build your confidence as a performer by teaching you how to notate basic rhythms and better identify the different parts of a song. This program will help you master the art of spontaneous expression to become a more confident and creative soloist. You’ll begin by refining how you hear music with ear training. 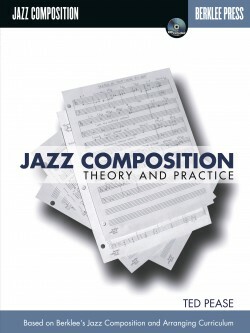 Next, you’ll learn how some of your favorite musicians create the music you love by transcribing their solos. 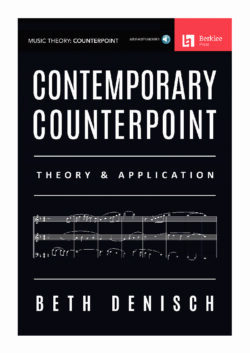 This program will help you gain a professional command of the mechanics behind most of the contemporary music that you enjoy. Step-by-step introduction to the basics of ear training. 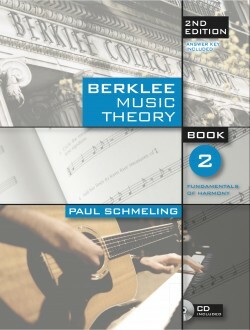 The ear training curriculum of Berklee College of Music is known and respected throughout the world, and now, for the first time, this unique method has been captured in one comprehensive book. 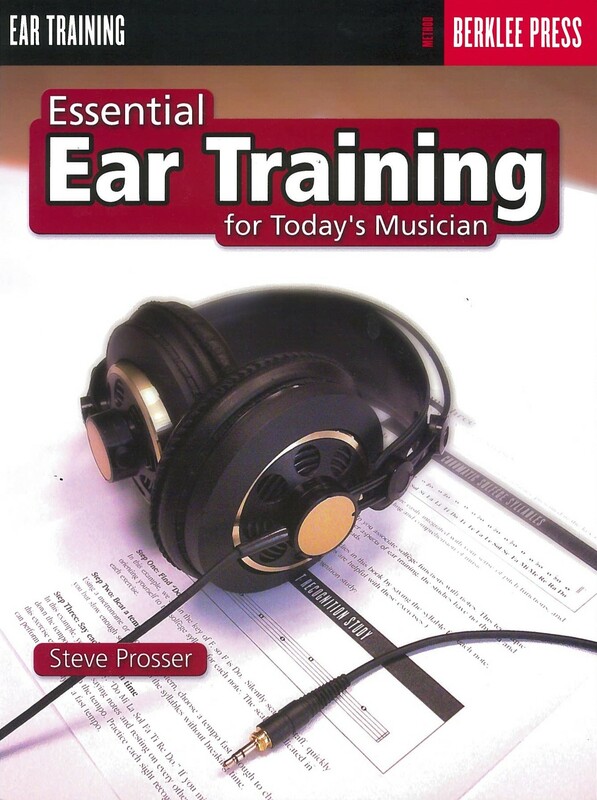 Every musician knows that ear training is the cornerstone of competent musicianship. 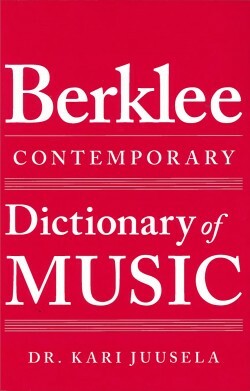 This method teaches musicians to hear the music they are seeing, notate the music they have composed or arranged, develop their musical vocabulary, and understand the music they are hearing. Ear training is crucial for developing an intuitive, natural ear, and provides the creative imagination with a musical lexicon. The lessons and workshops in this method make it easy to study on your own. 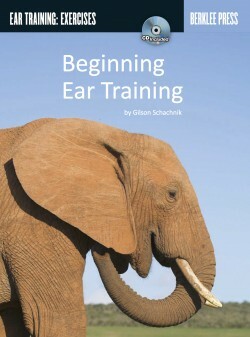 Essential Ear Training is the result of years of performing, writing, and teaching music, providing a solid foundation for anyone interested in developing their ear naturally. 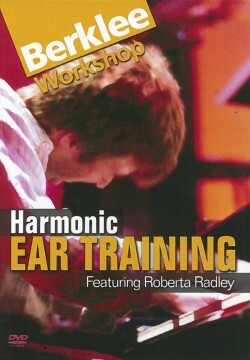 Click here for more info on Berklee’s Ear Training Dept.